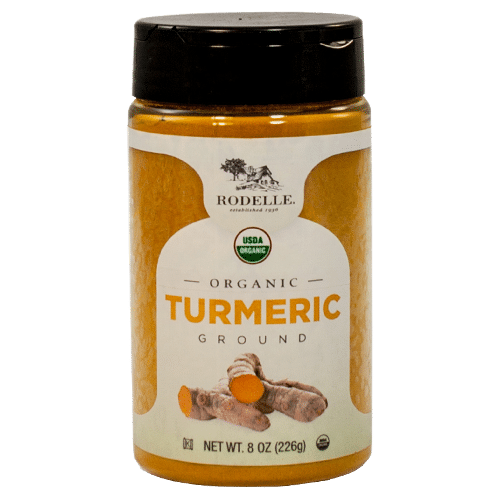 Organic Turmeric is a wonderful addition to curry, marinades, rice seasonings, or even mixed into your morning smoothie! Turmeric is touted for its many claimed health benefits. Available in 8oz (226g) containers at select Costco Stores. This product is currently available in select Costco stores. Call your nearby location to find out if they carry Rodelle Organic Turmeric, or feel free to contact us!